Diminutive but deadly, Billy Ray Blevins raised hell in Dry Fork with his lightning-fast gunplay. But there's only so much cold-blooded murder a town can stand. 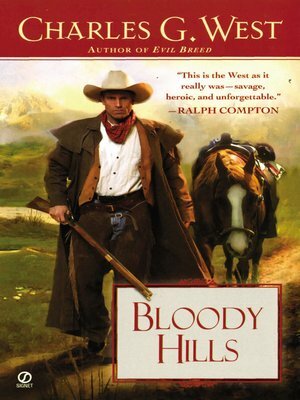 With a hanging party hot on his trail, Billy Ray decides to lay low in the Black Hills—the perfect sanctuary for a man on the run.